Copy the folder “Notepad++Portable” ie CTRL+C . 4) Go into the folder to find executable file. 5) Right-hand click the file name, and select “Pin to Start Menu”. 6) Click Start button and then click Notepad++ Portable icon. 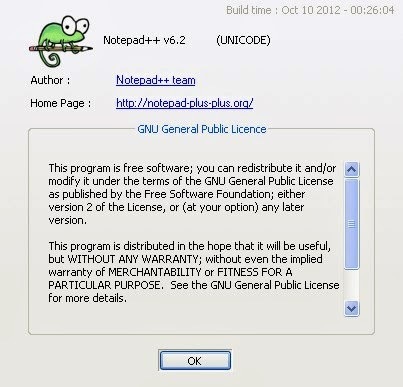 7) Notepad++ Portable application window shows up on the screen. 8) Additionally, you may want to install a Compare Plug-in that helps you compare script files easily. Go to menu Plugins/Plugin Manager/Show Plugin Manager. When the Plugin Manager window shows up, go to the Available tab, select Compare plugin item and click Install. You may need to restart Notepad++ in order to activate the Compare menu item in the Plugins Menu.